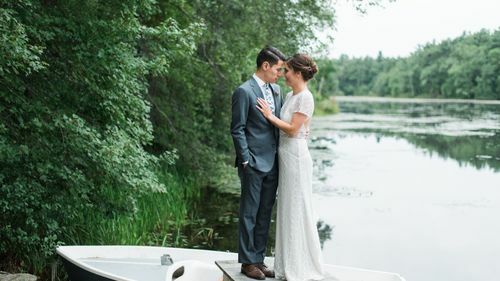 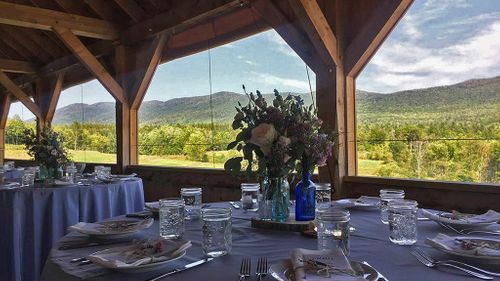 Mayflower Venues allows couples to discover and book rare, nontraditional outdoor wedding venues, including those with included accomodations, all online. 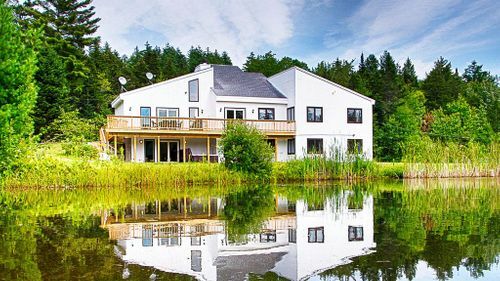 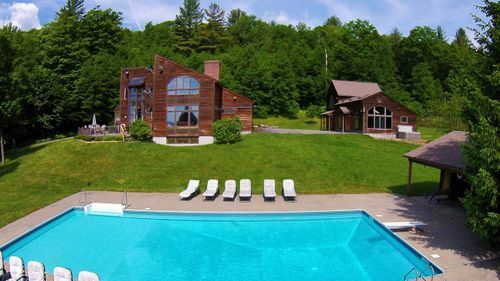 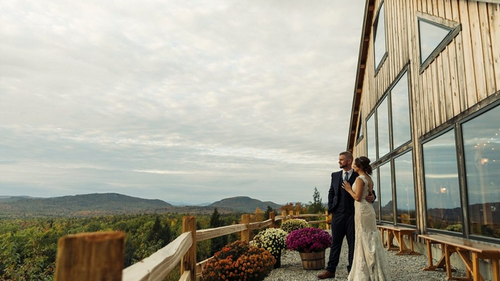 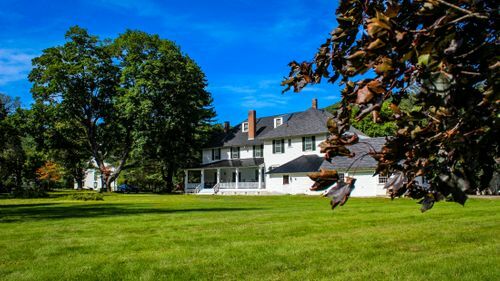 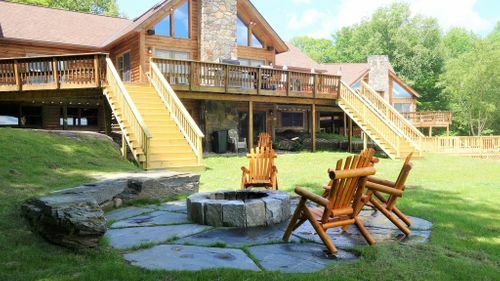 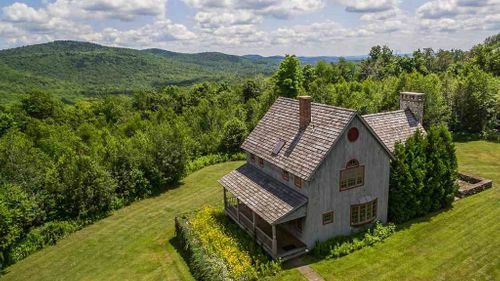 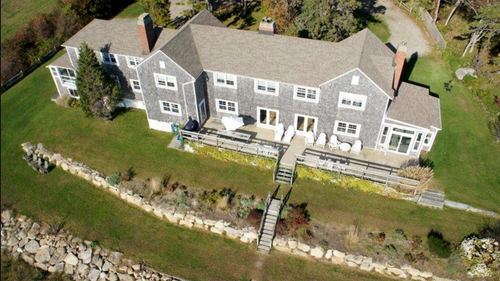 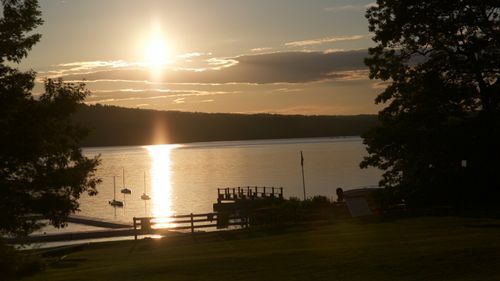 With unique wedding venues hidden across New England, you can find a gorgeous outdoor wedding venues with included accomodations in your favorite areas. 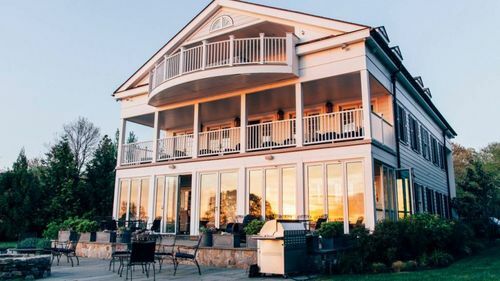 These unique wedding venues allow you to have your closest friends and family be a part of your entire wedding weekend. 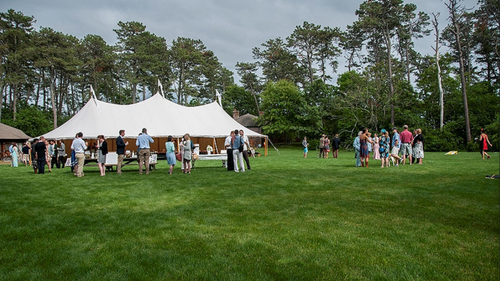 No need to shuttle back to a nearby hotel at the end of the night when your nontraditional venue offers included accomodations.